When it comes to makeup, playing with color is always fun. But, sometimes, you just need a neutral palette that can do it all -- subtle looks for the day, as well as more dramatic looks for night. Sometimes, you just need "one palette to rule them all" that is able to do everything you need. 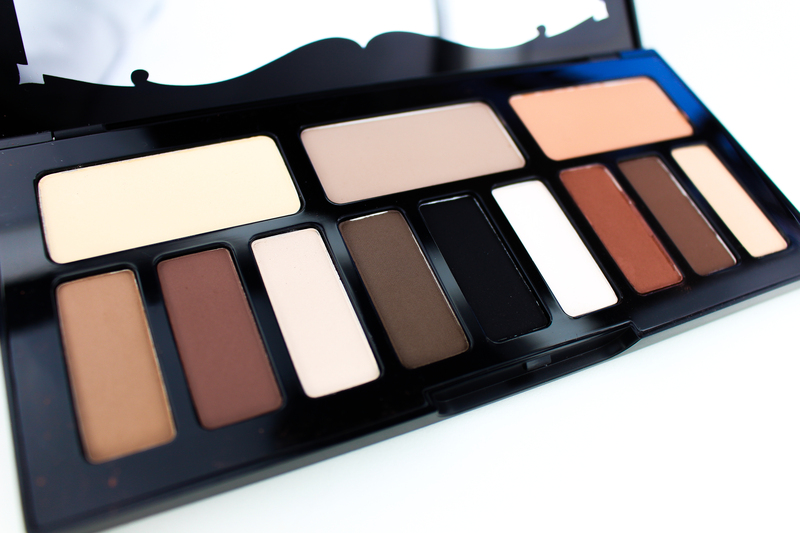 Enter Kat von D's Shade + Light Eye Contour palette. Kat has claimed that she specifically created with with versatility in mind, and that she wanted it to be a "go-to" palette. This palette is best suited for those who are looking for a go-to that has a good balance of warm and cool tones, and who favors matte shades -- the entire palette is mattes, so if you want sparkle or drama, you would have to pair it up with another palette. 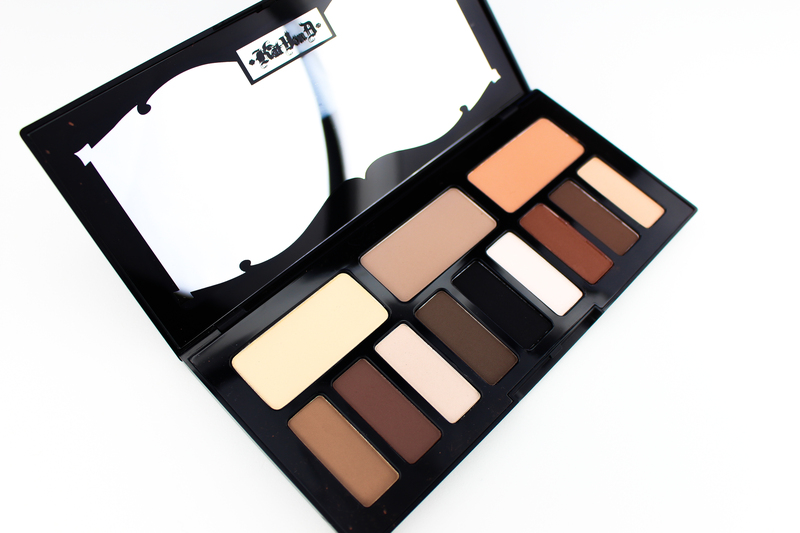 But if you are looking to create anything from "no-makeup" looks, to sultry smoky eyes; this palette can do it. The formula blends beautifully. As usual, Kat Von D's formula is nicely pigmented, and great to work with. The only warning I feel is necessary is that some shades (most notably the black, Shax) is just a tad powdery. It hs no effect on how well it blends, but it can make working with it a little messy, since there might be some fallout when blending. With primer, the looks I've created with it lasted a fairly long time, and I was happy with how it held up through to the end of the day. Of course, go-to palettes like this can be just a tad basic, as they're intended to be started palettes. But I purchased this with the plan that it could be my "one" to take when traveling, and I think I've made the right choice. Would Recommend? Absolutely! It's a great starter palette if you don't have many basic mattes, and not just a great base to build up a collection -- but a great standalone palette as well. The Kat Von D Shade + Light Eye Contour palette is available for $48 at Sephora and Kat Von D Beauty.